Download: Backer Rewards Episode 3 – What was Istanbul like? Robin thank you for your superb podcast , a highlight of the week when it arrives . 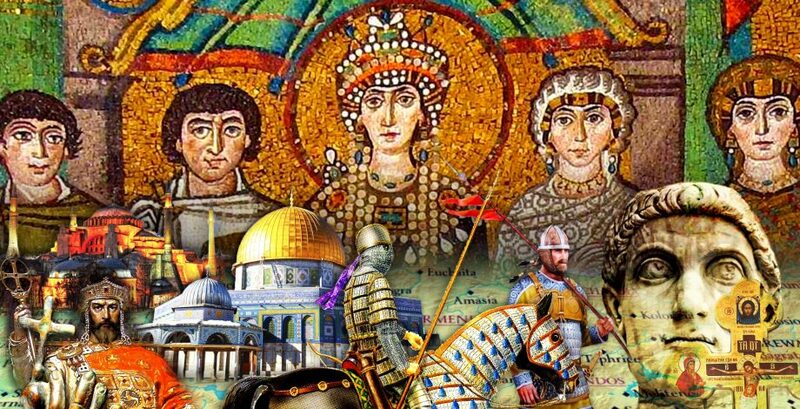 I have been fascinated by Byzantine history ever since I encountered it first in Runcimans History of the Crusades – how could I have got to 16 , done history for 10 years and been told nothing about this 1000 year empire ? I was in Ravenna last year and I found that an amazing experience, having listened to your latest podcast podcast am determiner , even at the rage of 66 to go myself . I loved Mike Duncan’s History of Rome and your work is just as good . I suggest that Mr. Pierson is a better history podcaster than Mr. Duncan, who sometimes subjected historical personages to contemporary biases. I recommend you visit Thesaloniki next! There is lots of Byzantine heritage to visit.